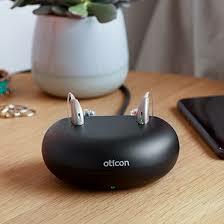 Oticon OPn S is HERE! Very positive experience. I went to get the volume increased on my hearing aids, also, Victoria took the time to re-balance my hearing aids. Thank you, thank you. I felt I was being treated by professional people who knew what they were doing and at the same time were very courteous and friendly. I would and will gladly sing their praises to others. Victoria and Geoffrey are very knowledgeable, patient, not pushy and are very concerned about your moods. 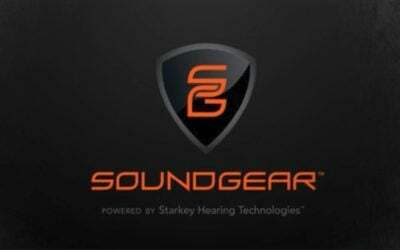 I was amazed at the difference in the new hearing aids. Appointment kept on time. Examination thorough and most comprehensive ever had in 13 years with 3 other doctors. Friendly. Without a doubt, a life changing experience! 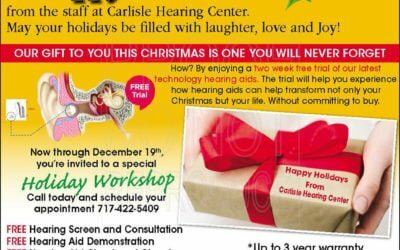 After 15 years of hearing aid usage, I finally found a very proficient hearing center with very helpful people. I no longer feel left out at my Sunday dinner table. The 5 rating explains it. They are very friendly and professional. It’s one appointment I don’t mind going to.